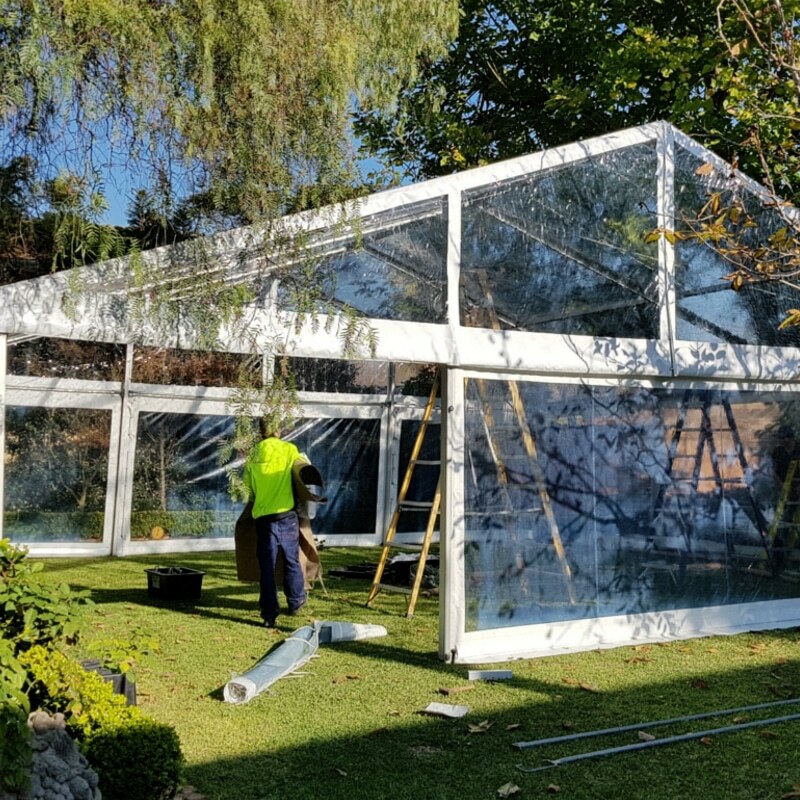 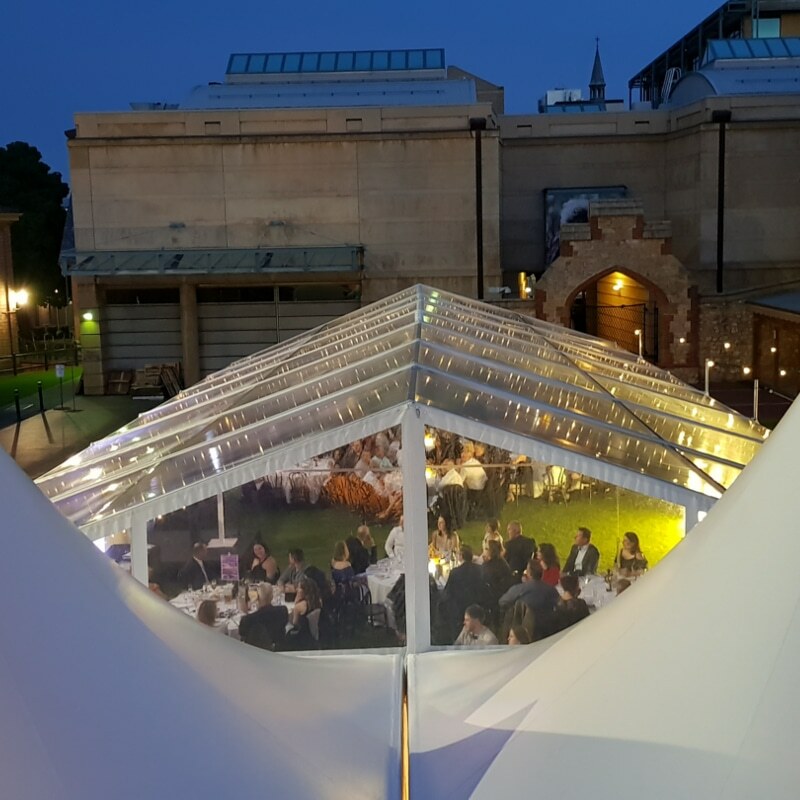 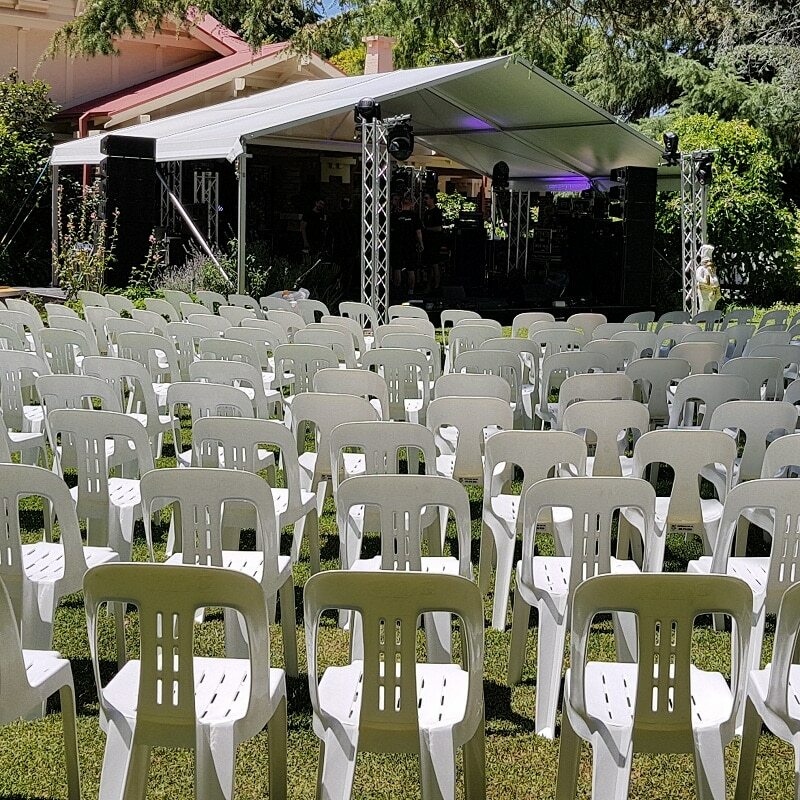 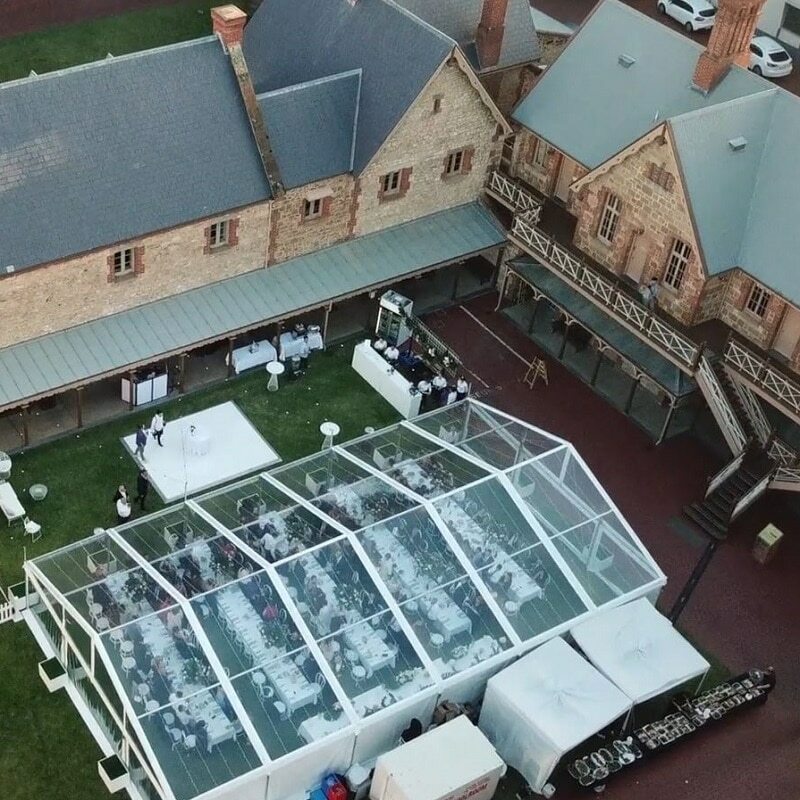 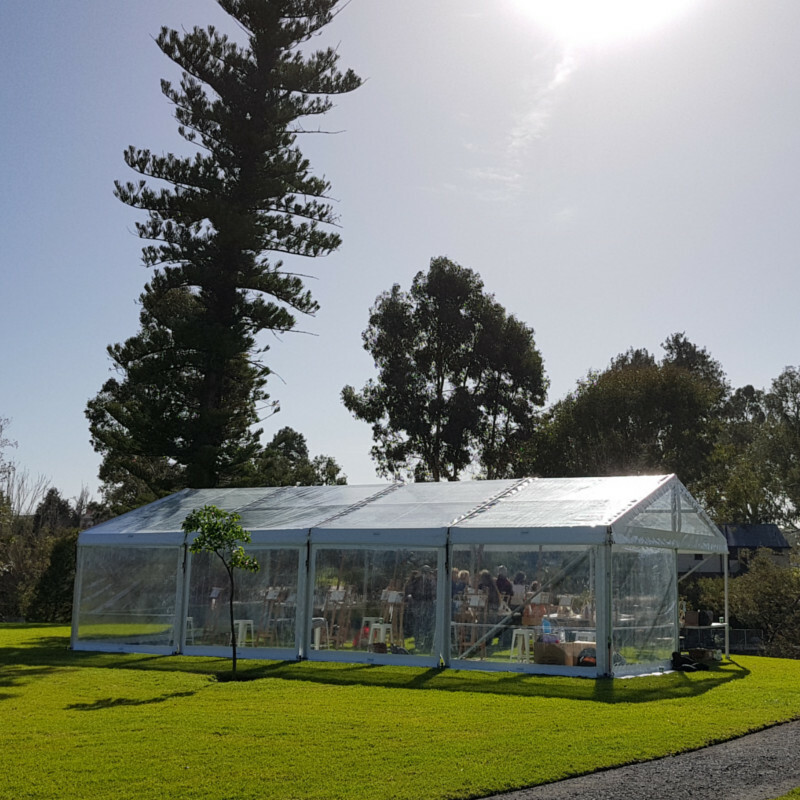 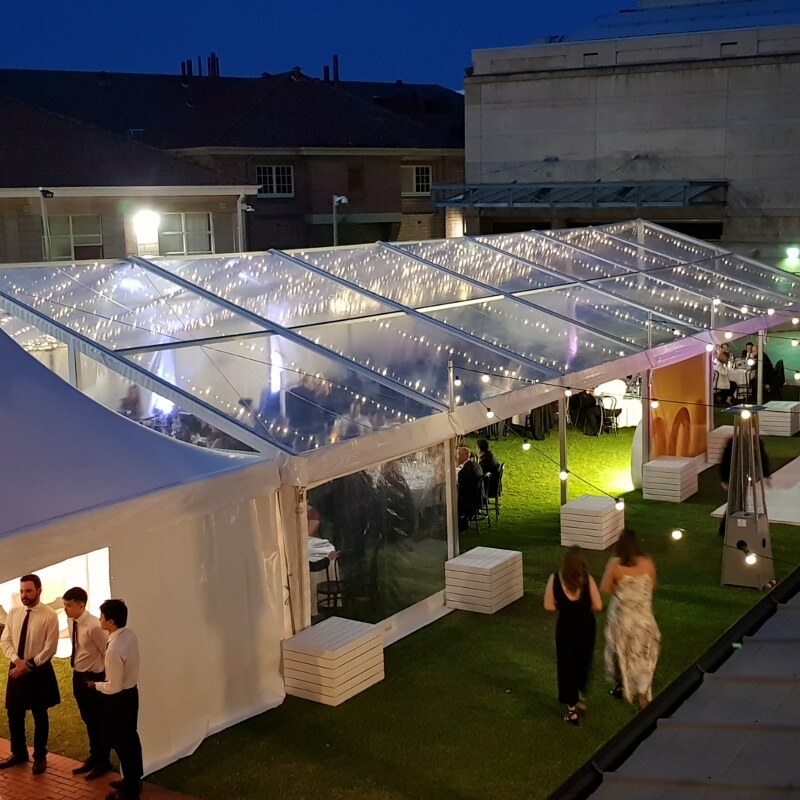 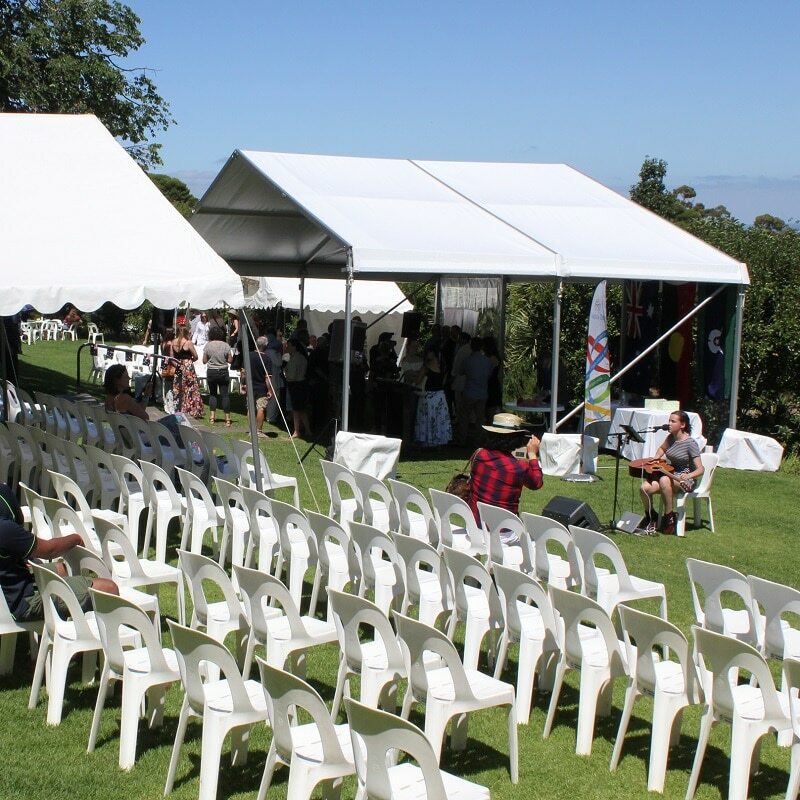 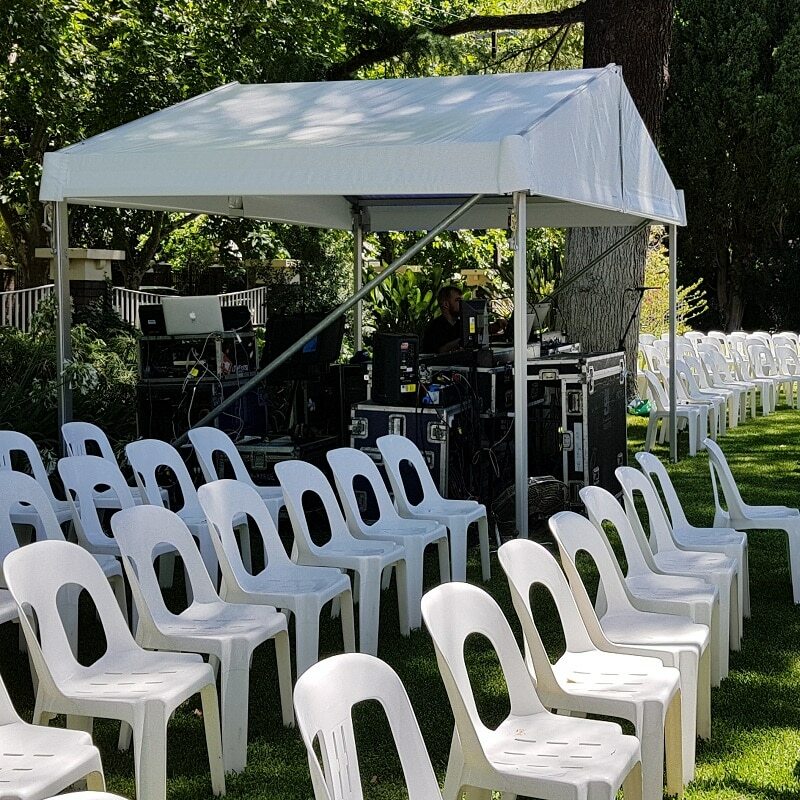 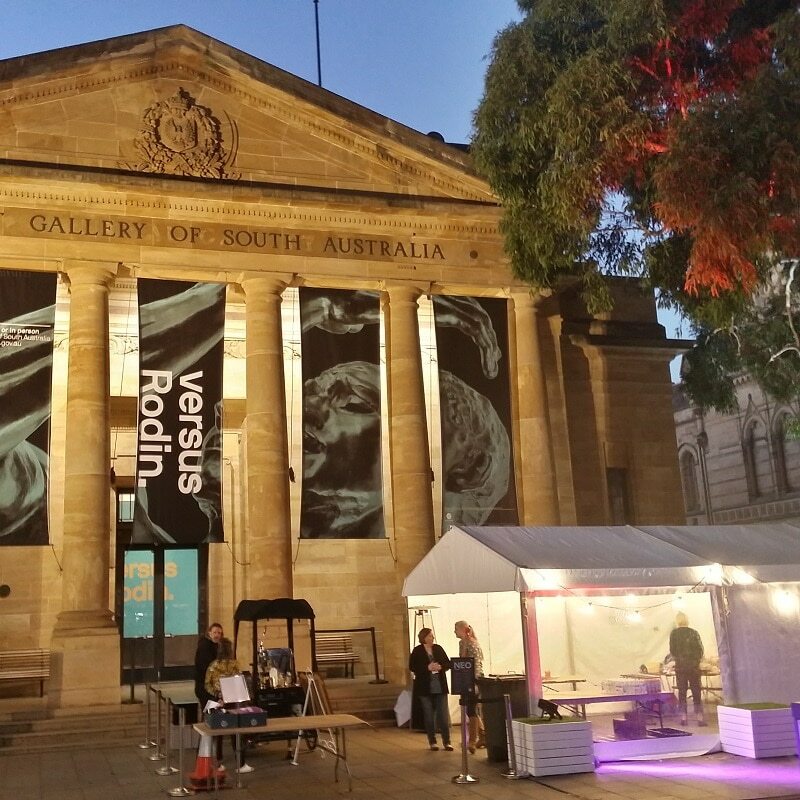 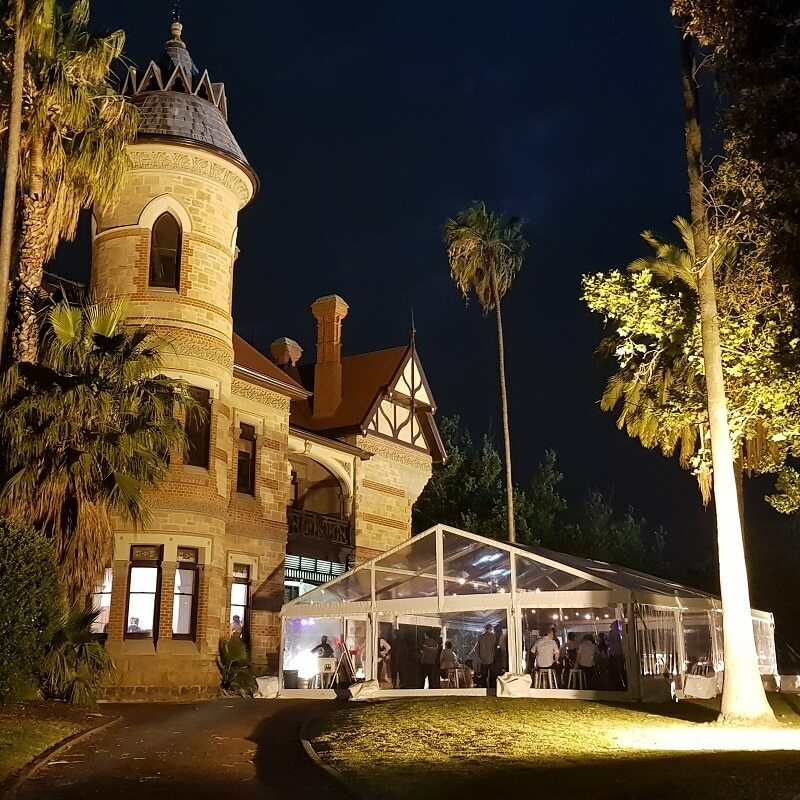 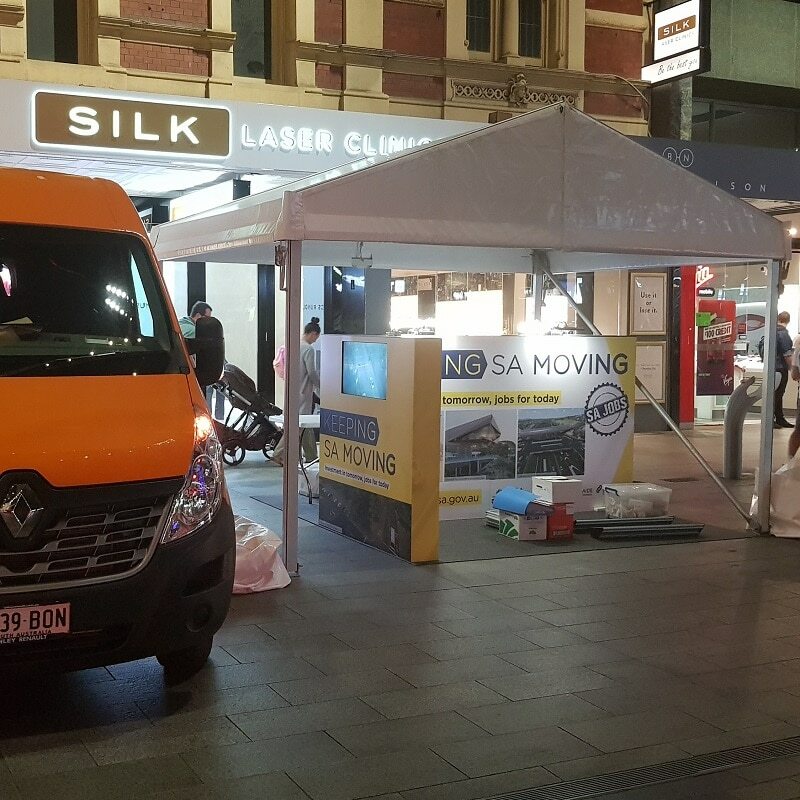 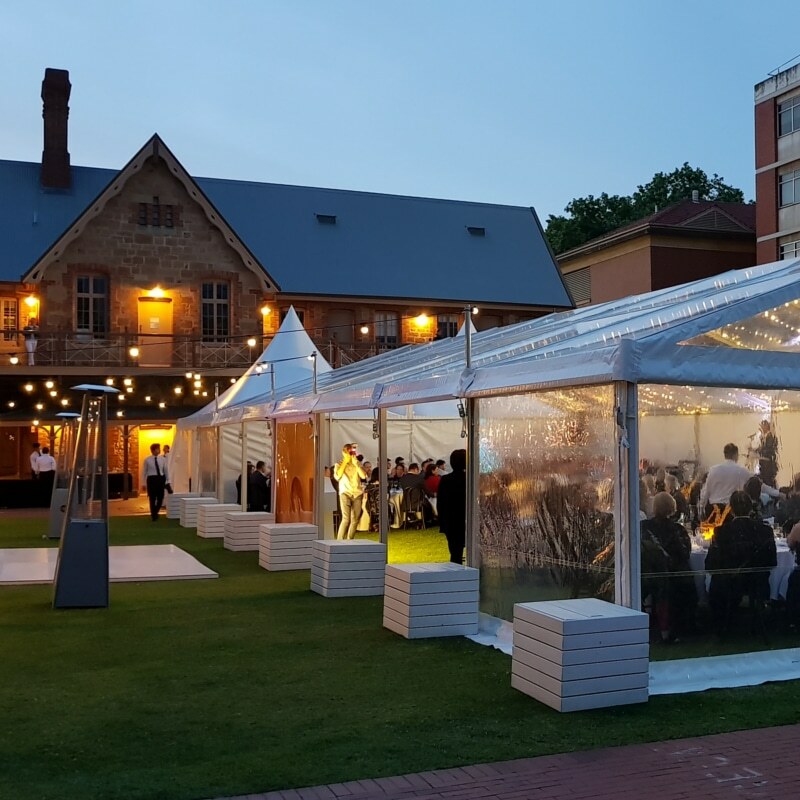 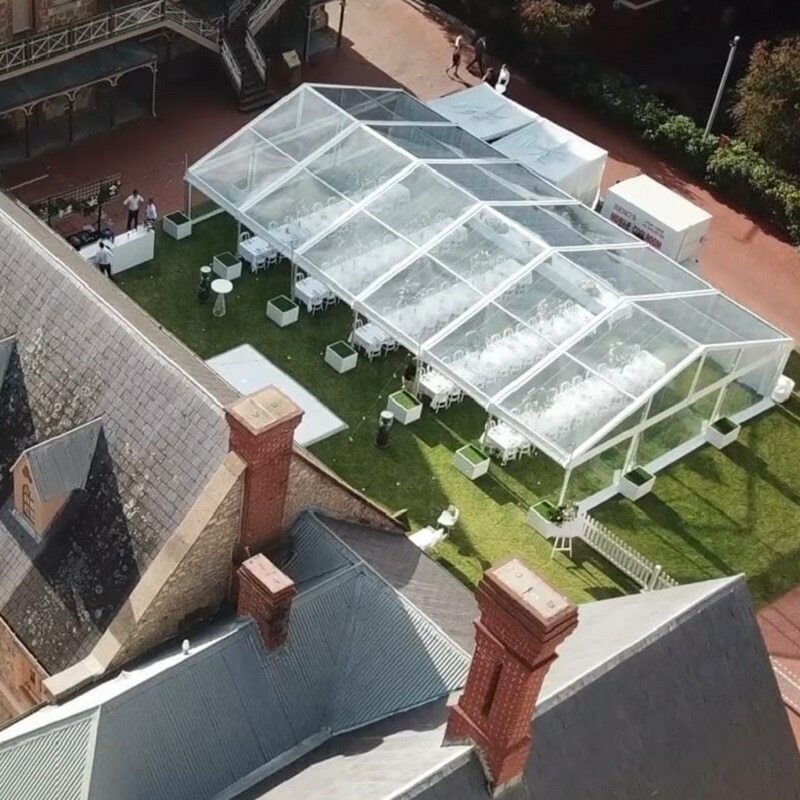 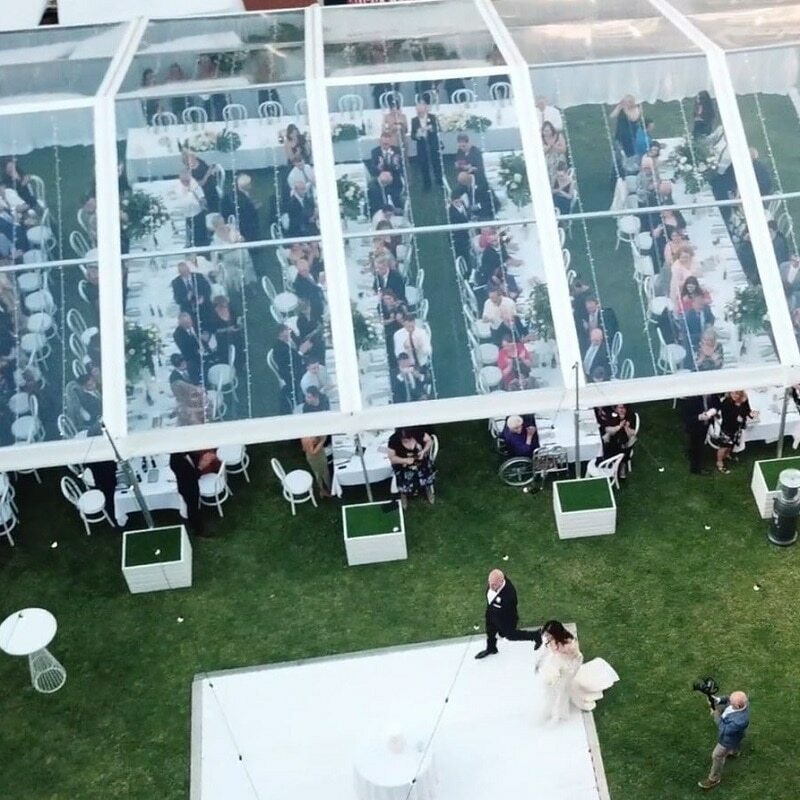 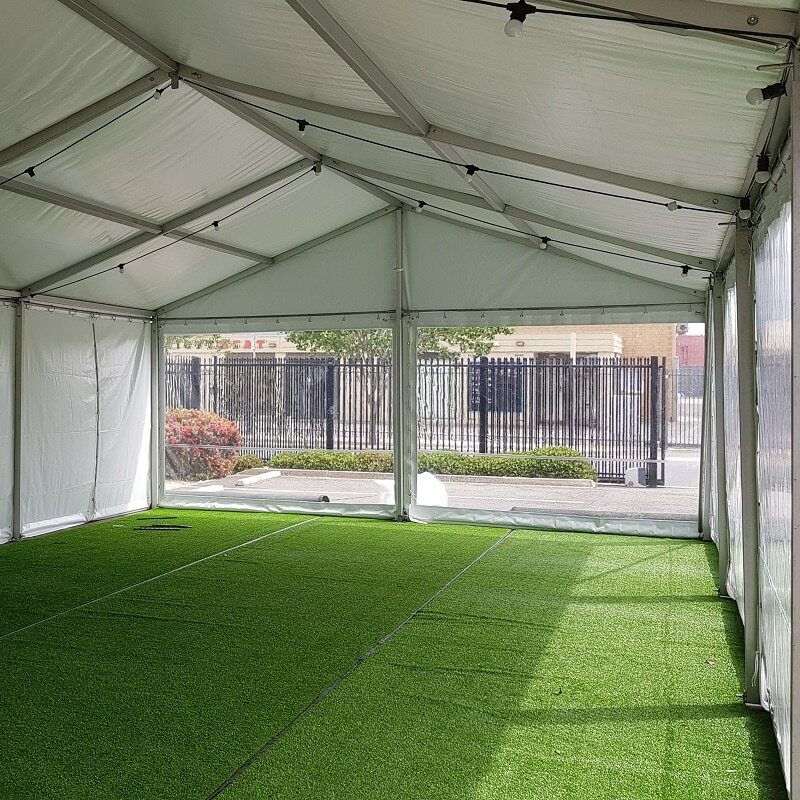 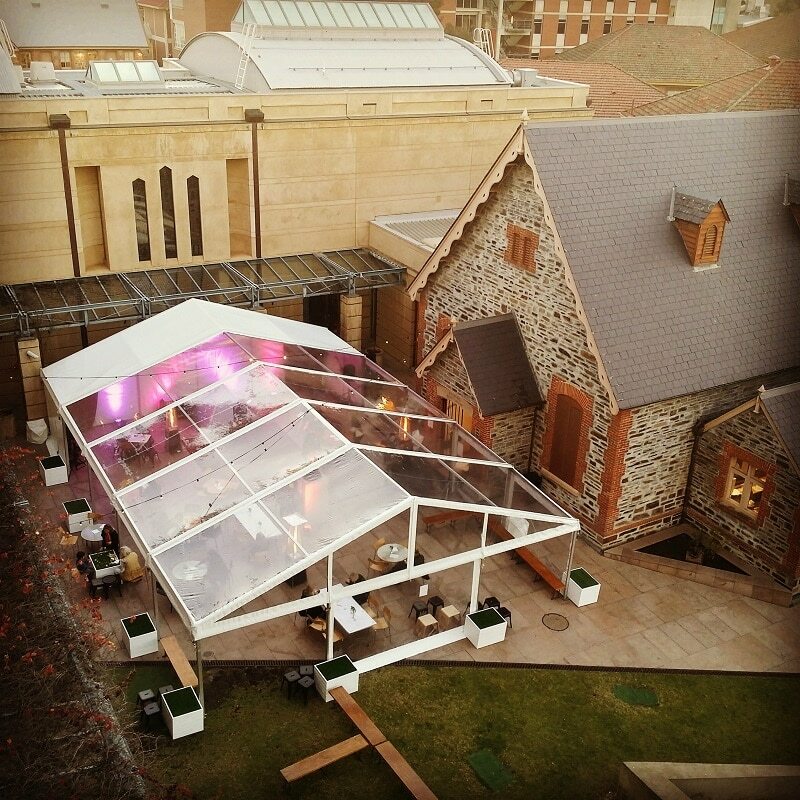 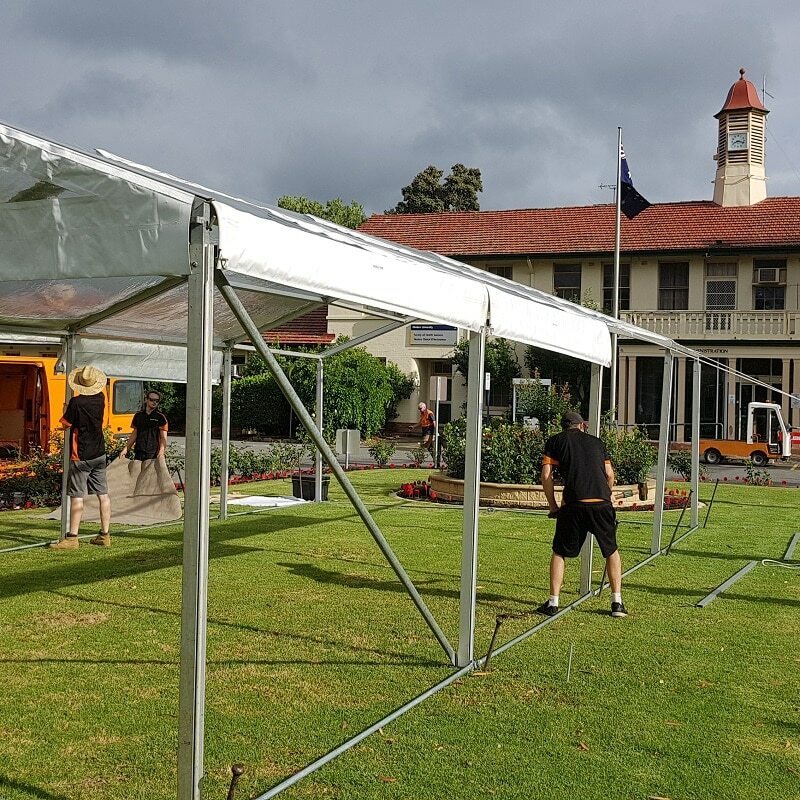 Australian hiring company has been providing Adelaide and South Australia with a wide range of marquee and pavilion hire to suit your party hire venue and guest list since 1968. 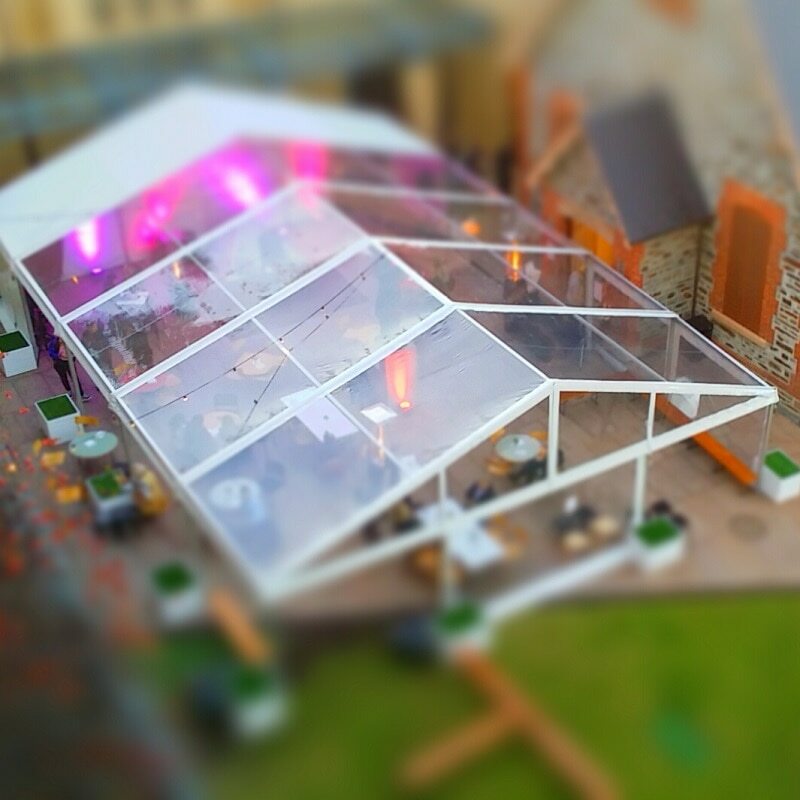 Marquees or pavilions can either cover all of your function or be used as a central point for the dance floor or a bar to suit your party hire budget. 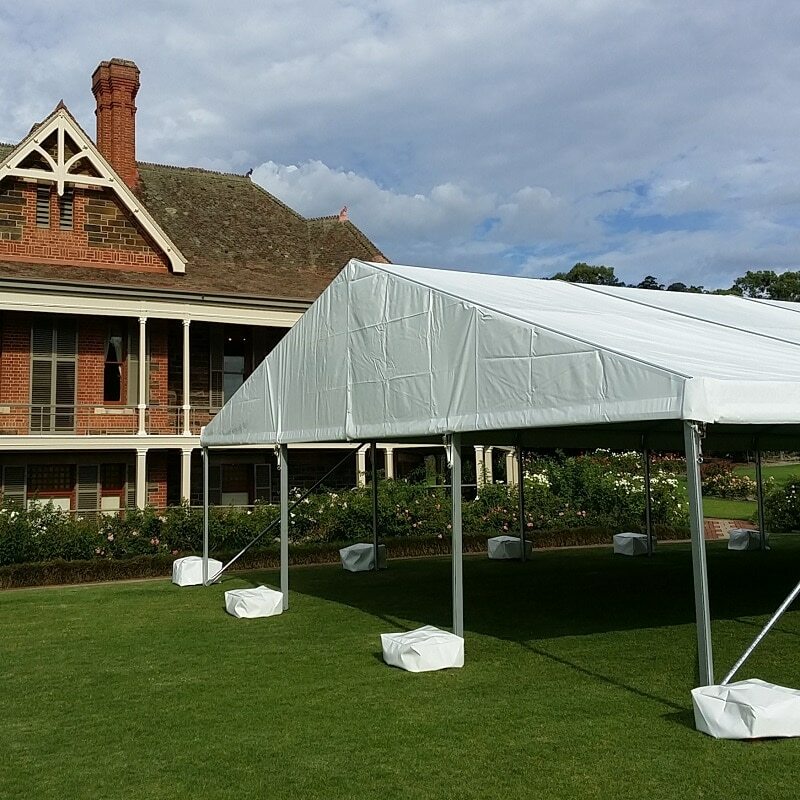 Our white marquees and white or clear roof pavilions can be erected on lawn or hard surface by our staff, included in the cost of the hire. 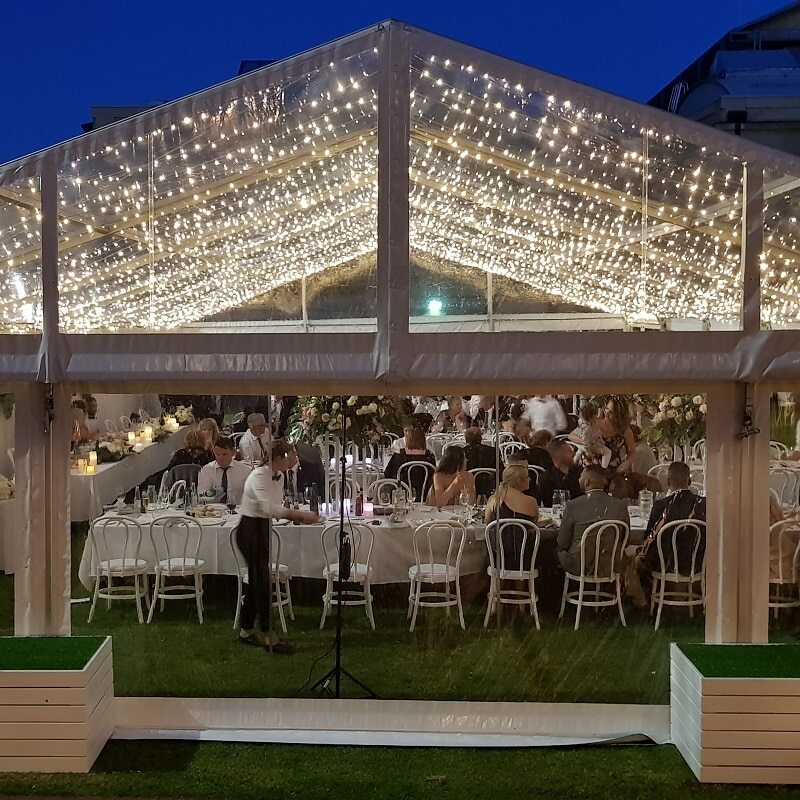 We offer a range of marquee accessories that include white or clear walls, lining, draping, lighting and dance floors. 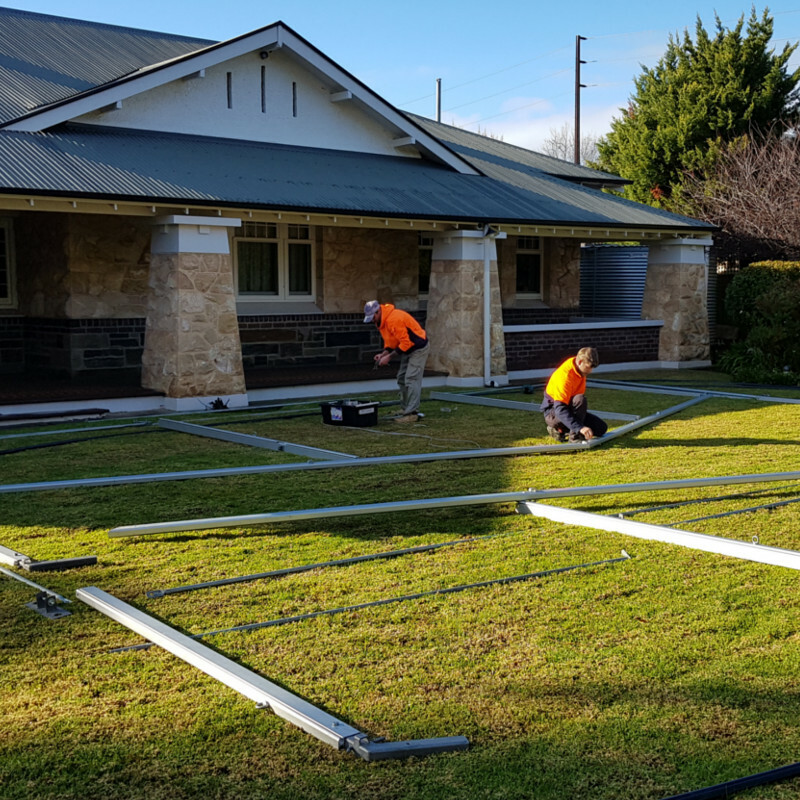 When measuring the area for your structure, please allow 1m of clear space (length, width and don’t forget the height – trees and the eaves of a house) to the size of the area. 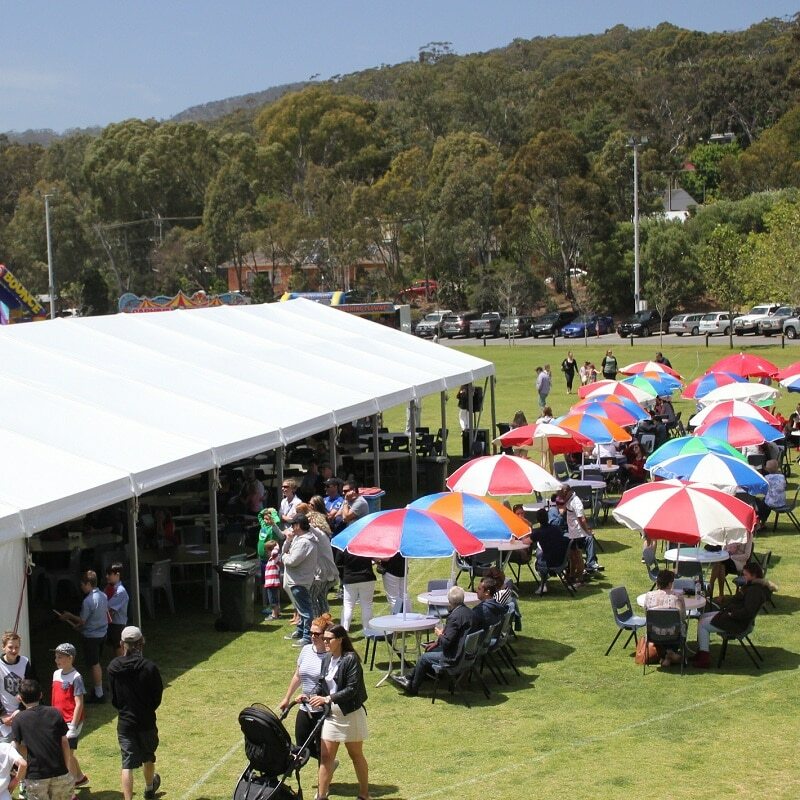 Refer to this handy pavilion enquiry checklist before you send your enquiry. 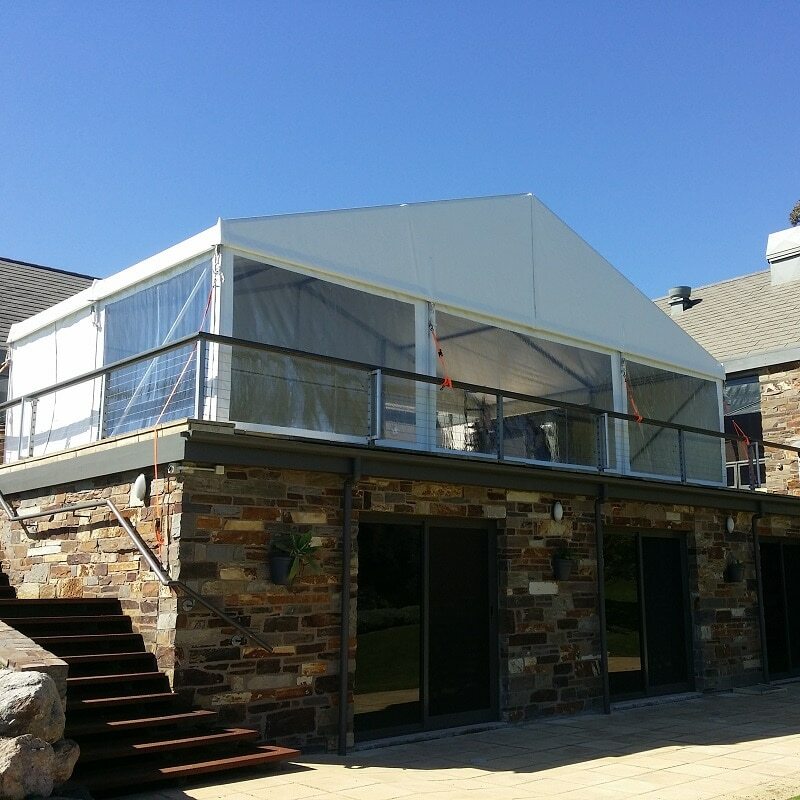 For stock availability call 8276 2250 or email us.